Investments in the Spanish real estate market and clients. We combine de access to the Spanish real estate market with deep understanding of every real estate transaction status from the commercial, legal, technical, financial, fiscal and urban point of view. The structure of every investment joins the study of the property asset with the business plan in view of location, liquidity, cash flows predictability and the potential to create worth. In every investment we carry out an analysis and an investigation of the asset and the local market, we will come along with the client through out the due diligence process and consultancy until the closure of the operation including the legal and fiscal areas, when seeking financing, in the whole negotiation process, assessment, strategic planning, marketing, etc. Our clients are institutional funds, Spanish and international, private investors, financial entities, property developers, consolidated builders, socimis, family offices and real estate companies. The traditional investors, the ones that used to buy to Banks or in the Court and now they find that almost all their products have been evicted and that the context have completely changed, this is why we have just reinvented us. We are willing to go where nobody else is going, where there are problems, that motivates us, we are compulsive buyers and we buy directly from partners or with the powers of our clients; we are patients and determined, we can reach where the funds are not able to, we are versatile, we are fast in management and we can count with a wide experience in order to close operations. We provide liquidity to the market, we are aware that for the funds we are before a financial business in which the first thing is the liquidity and the efficiency and that the same funds manage with agility and a superior pragmatism the banking sector. Ultimately, Athlanta, which is already a reality, rise with the aim to help the funds relieve their portfolios from the land debt. 1. Divestment in the debt with collateral property and problematic assets. The international funds, mainly anglo-saxon, have traded debts remunerated in more that 80.000 M in the past 5 years. The Spanish real estate market has transformed radically in the past years and will continue to do in the future. The financial institutions have assigned the witness to the funds, practically fading, in the same meaning the big promoters, with exception, at the moment of the one participated by the two big banks, and even the two big Spanish real estate consultants have passed into other hands in 2018. Well then it is a good new that the poker of the 4 leaders keeps retaining debts portfolios, which steamed from the 2007 Spanish crisis, services included since they will be the biggest Spanish real estate market players in the next 5 years. 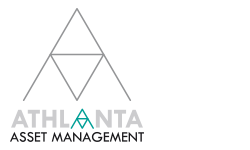 In this context Athlanta has specialized itself in the purchase of debts with collateral property having already bought in 2018 some debt “packages” to big funds and currently being in negotiation for the acquisition of diverse standings. 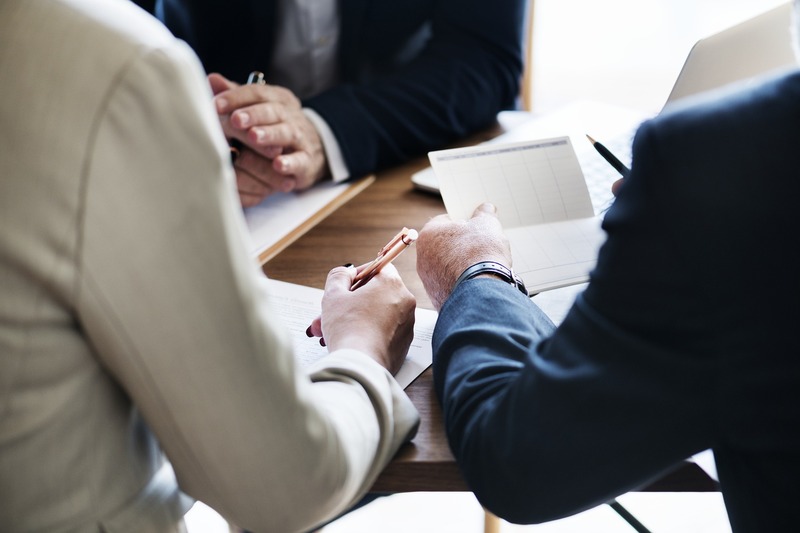 Being the first one in the purchase of a debt gives you more experience, more savoir faire, but mainly the ability to be one step ahead of your competitors and a better instinct to glimpse the market tendency. With the experience of these years, apart from the real estate debt, we are specialized in the acquisition of property in public tenders, in creditors, including al types of problematic assets, occupied and non-divided. 2. Divestment of real estate assets classified by typology. Hotels: sales transactions in important hotels in Madrid, Andalucía, Murcia, Canarias y Baleares.